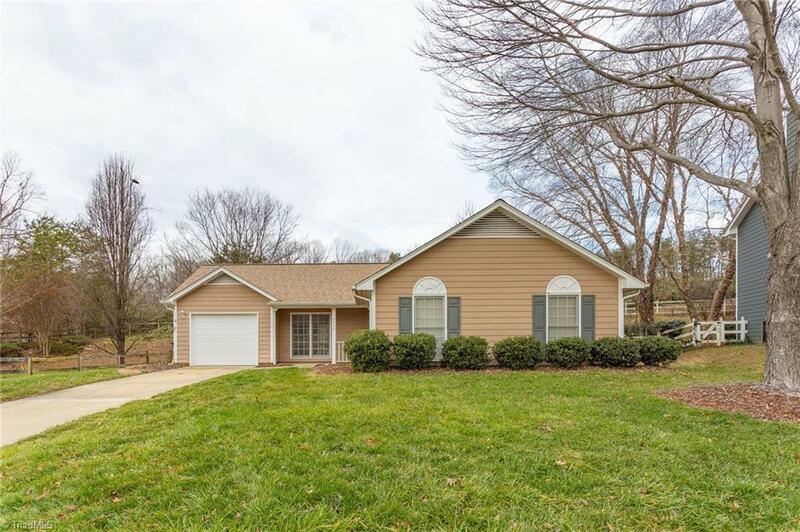 6302 Rye Mill Court, Greensboro, NC.| MLS# 913720 | North Carolina Farm and Vineyard Specialist Patria Properties Inc. Location, Location, Location!! Charming Home in Desired Neighborhood! Very Cozy 3 Bed 2 Bath Home Situated in Quiet Cul-de-sac. Attached Garage. Private Backyard Featuring Patio & Storage Shed. Come See This Home Today!